Even though FreeAMP may look simple, all the algorithms from our amplifying modeler plugin REAMP are still in there. In this free version, we've combined our favourite profiles from REAMP into one universal profile. 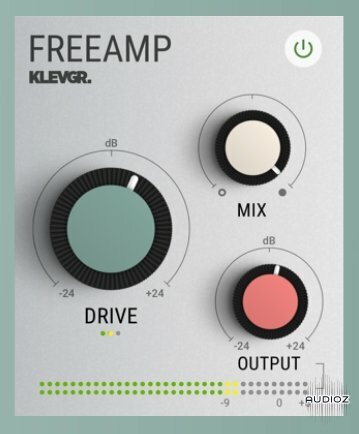 When processing audio through FreeAMP you’ll get the sound of tape and tube saturation at the same time. It can be used on anything that needs to be vitalized, from single tracks, stems or full mixes. Drive knob with automatic gain compensation. Requires macOS 10.9 or later, Windows 7 (SP1) or later, running a AU, VST or AAX compatible 64-bit host. This is stupid. Why even post this if you have to go to their site and go through the whole process. Thanks for tricky me into downloading this. Yes it's kind of contradictory, but it has the informative function left.